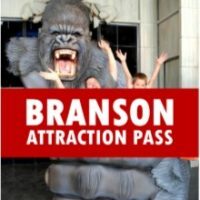 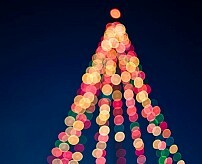 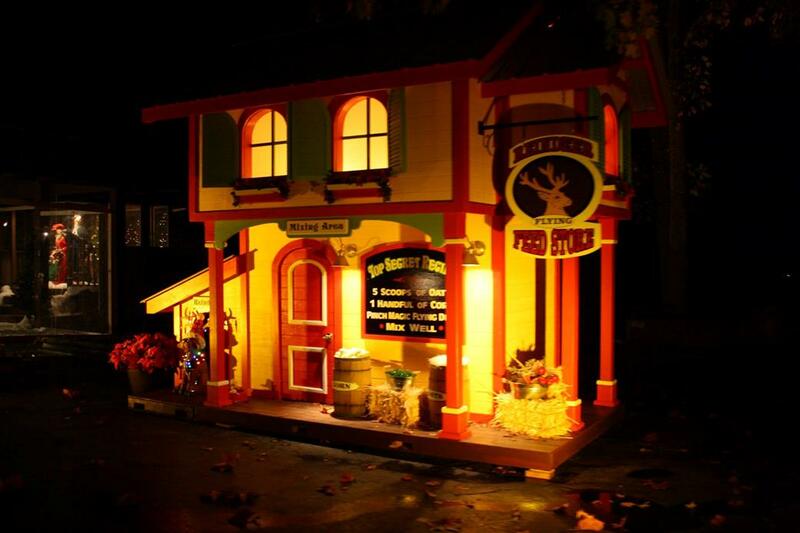 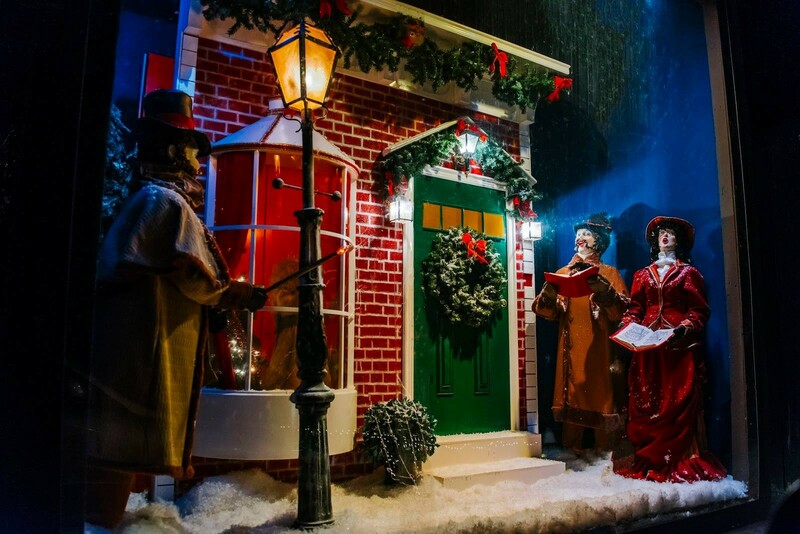 One of only two drive-through Christmas light displays in Branson, this self-guided tour takes you through the grounds of the Shepherd of the Hills for an evening of fun and entertainment that everyone traveling with you will enjoy. 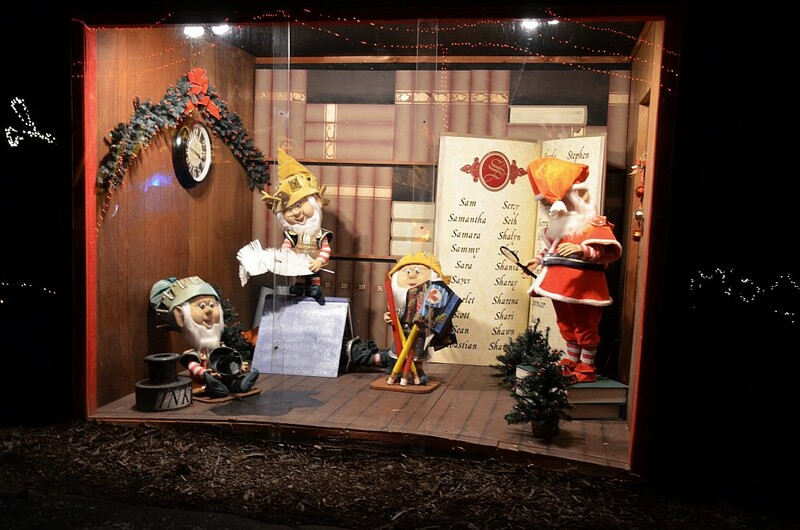 The Elves Hard at Work! 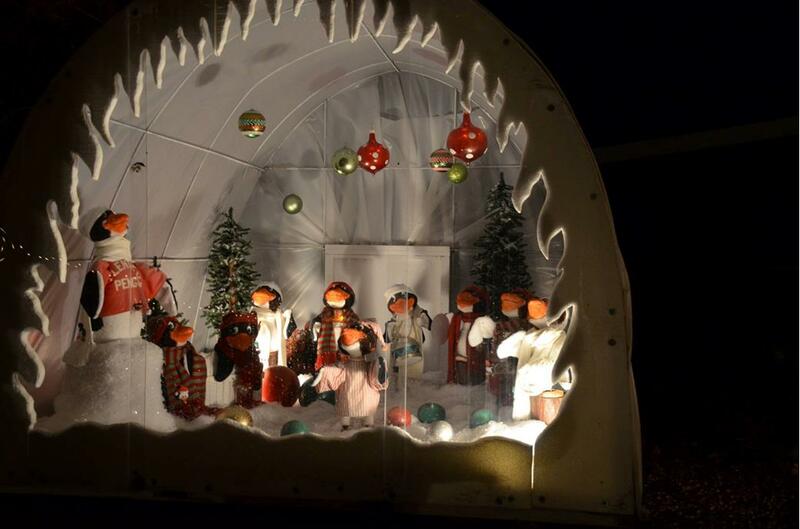 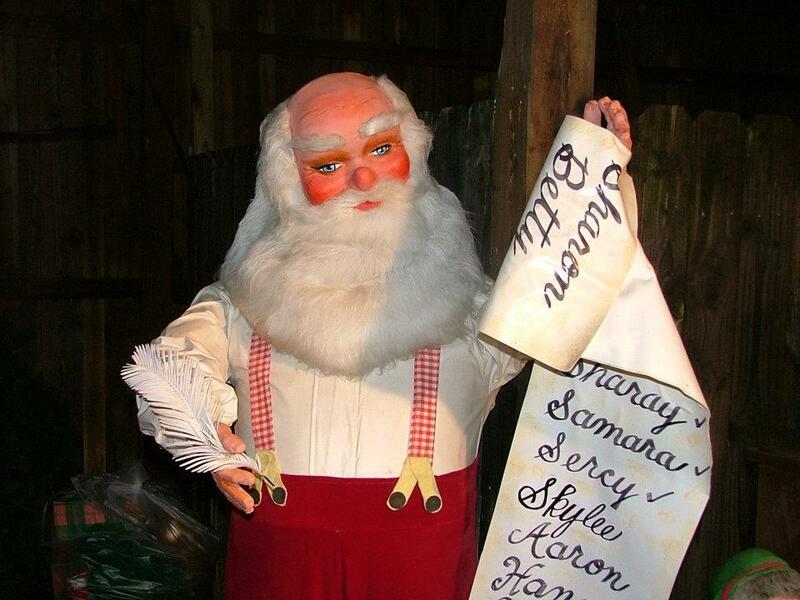 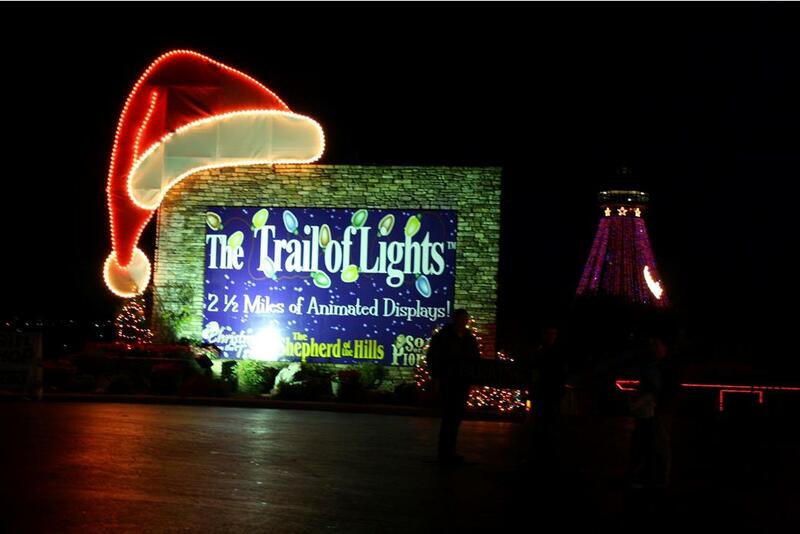 Booking tip: Trail of Lights is very popular, advance reservations are recommended! 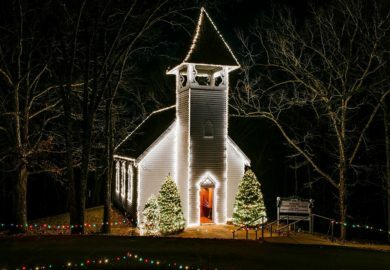 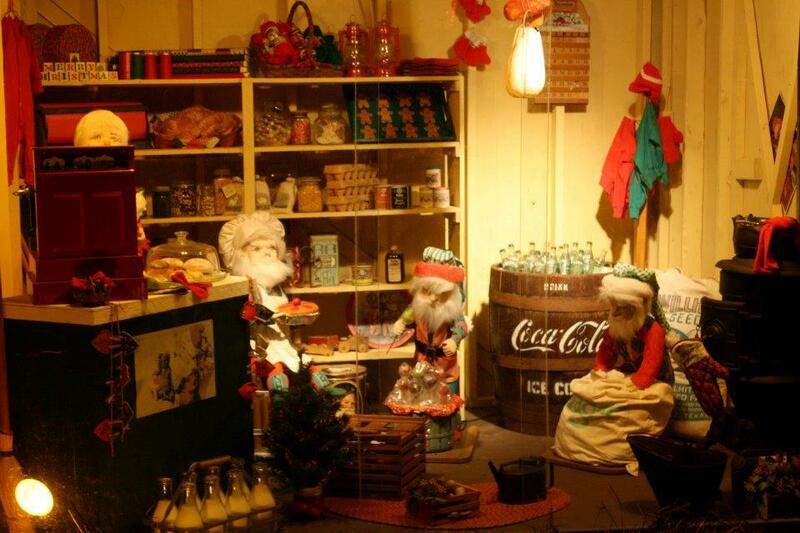 One of the Ozarks’ most popular Christmastime activities is open during the months of November and December at the Shepherd of the Hills, as the Trail of Lights brings you one of the largest display of Christmas lights in the region! 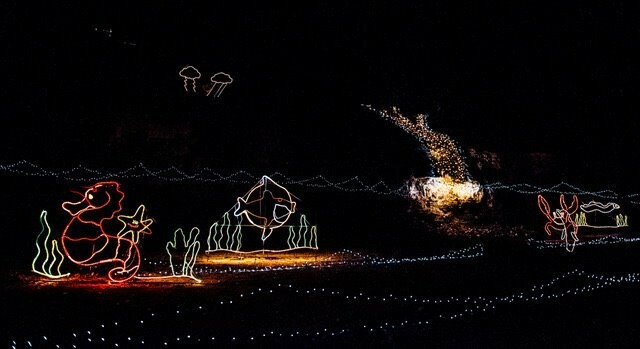 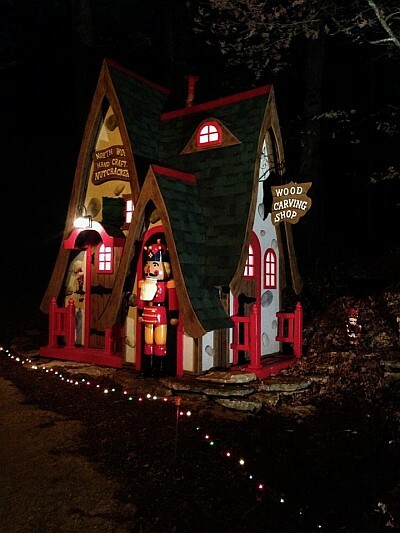 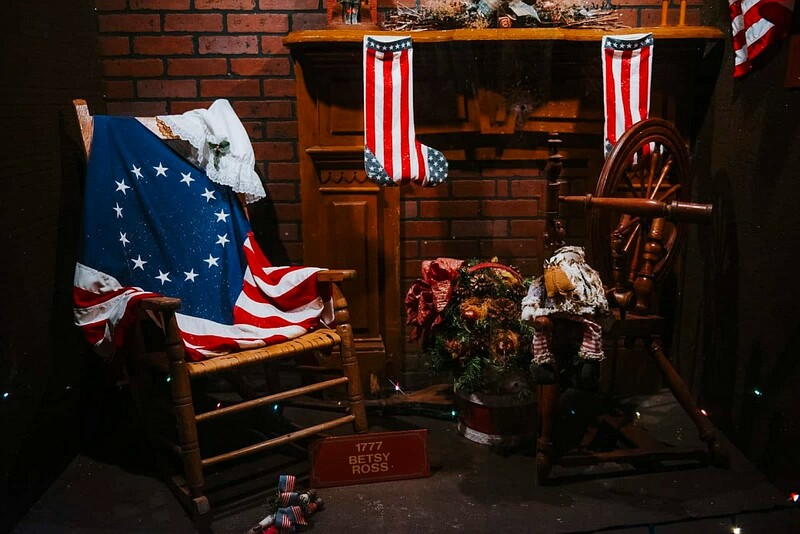 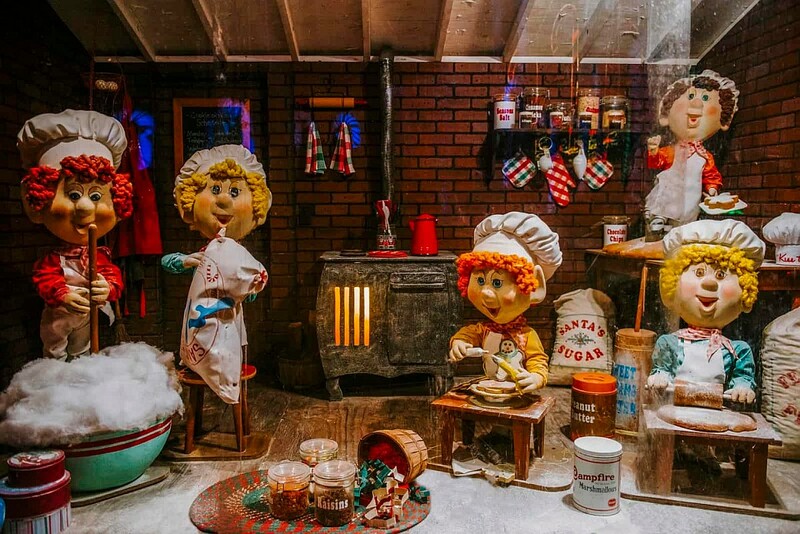 Make your way through the twists and turns of the “Trail that Nobody Knows How Old,” as you traverse the Ozark Mountains and view this beautiful Christmas light display, which features millions of twinkling bulbs and dozens of animated characters and lit up scenes. 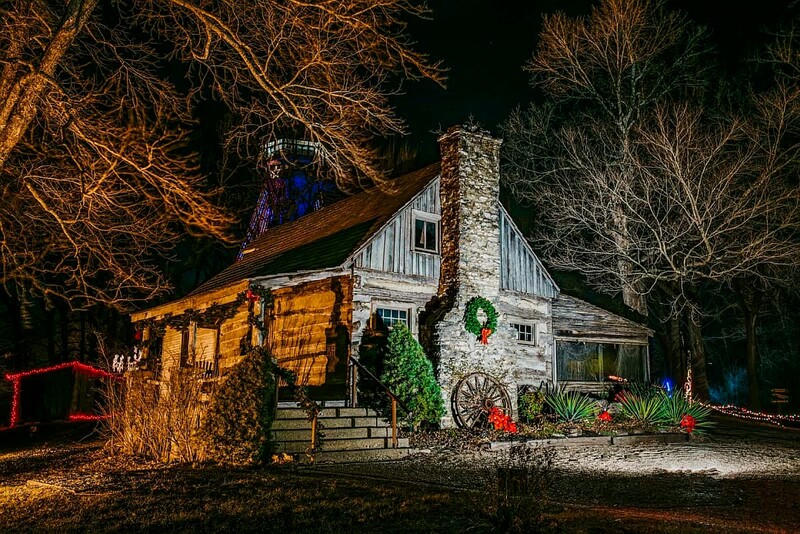 Winding through the 160-acre homestead at Shepherd of the Hills, this is one of the largest and most impressive set-ups of its kind anywhere in the country! 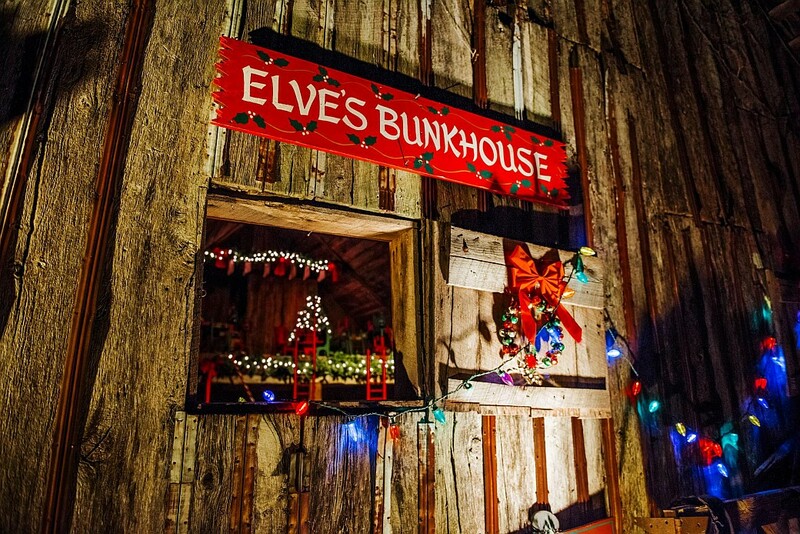 Bring the friends or family as you stay warm and cozy in the comfort of your own vehicle for the duration of your trip through the trail. 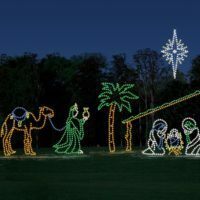 The Trail of Lights features one of the largest holiday and Christmas displays that you will ever see, with many difference themed areas from the tropical to the patriotic – in this one-of-a-kind attraction for the holiday season! 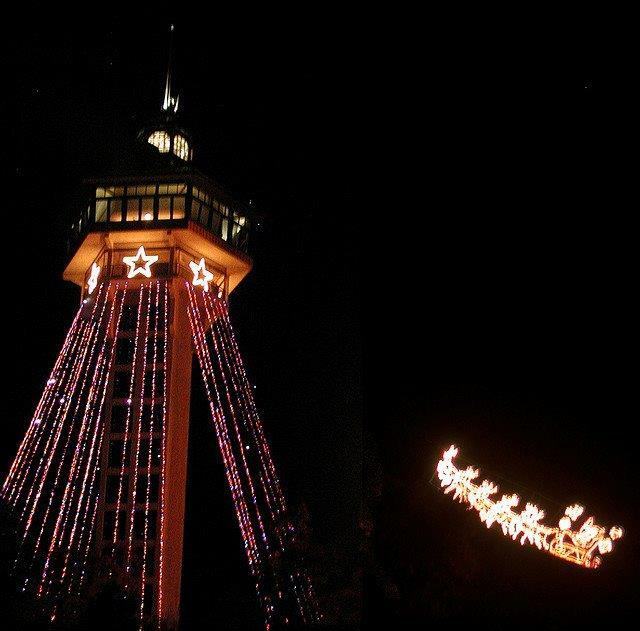 The Ozark’s Largest Christmas Tree! 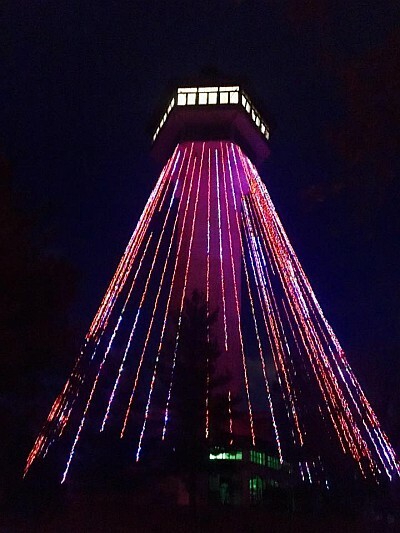 The highlight of your visit may be the trail’s amazing finale, seeing The Shepherd of the Hills’ Inspiration Tower that serves as the largest Christmas tree in the area (but not included with the drive-through tour). 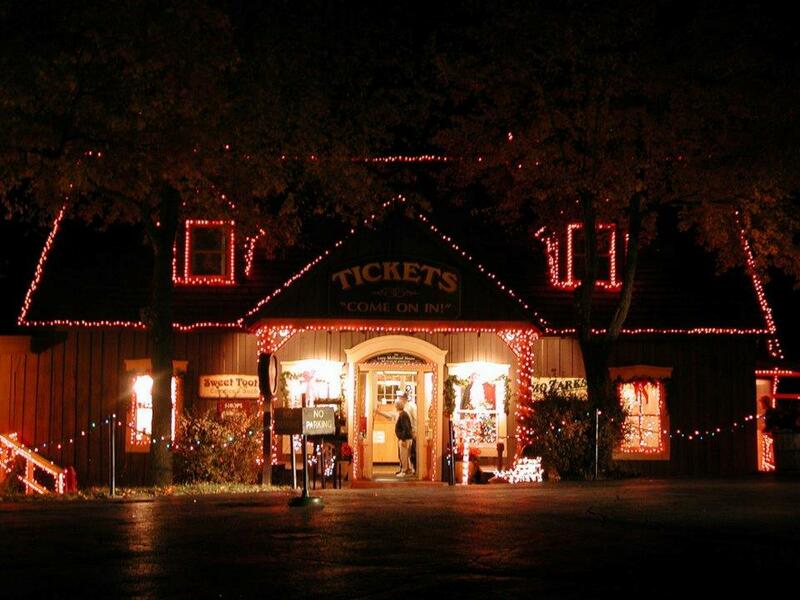 Open From Dusk Until After the Shows! 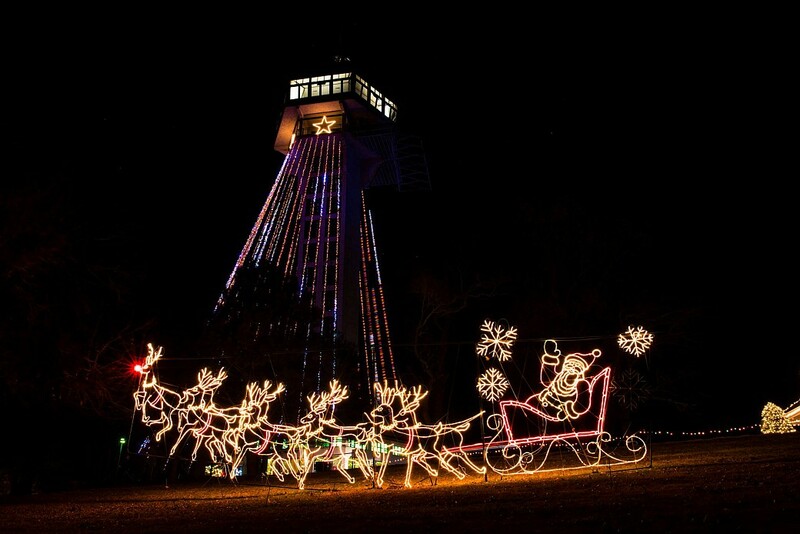 Each night during the winter months, visitors have the chance to visit this amazing Christmas light display. 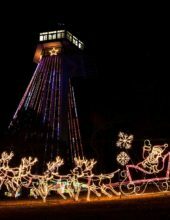 Open from dusk until after the shows finish, it gives you plenty of time and chances to see this beautiful holiday attraction. 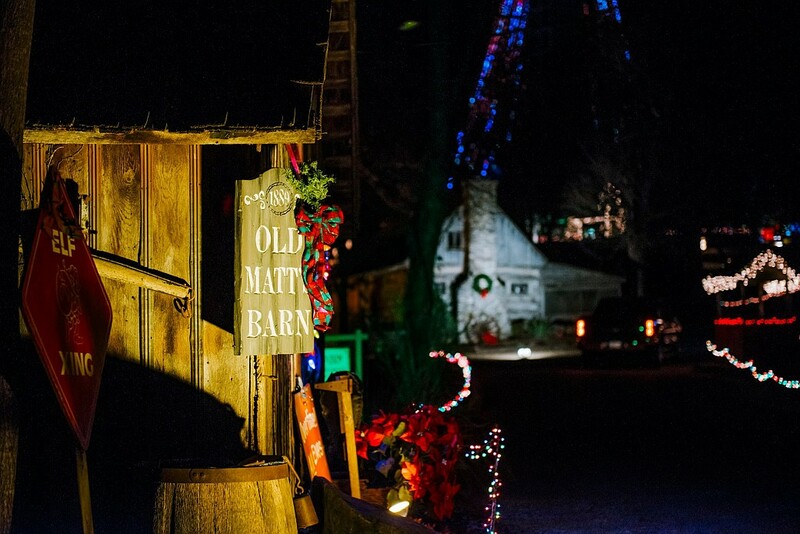 It gets busy here at night so be sure to plan some extra time driving through it all or going after a show, but very pretty and set in the mountains! 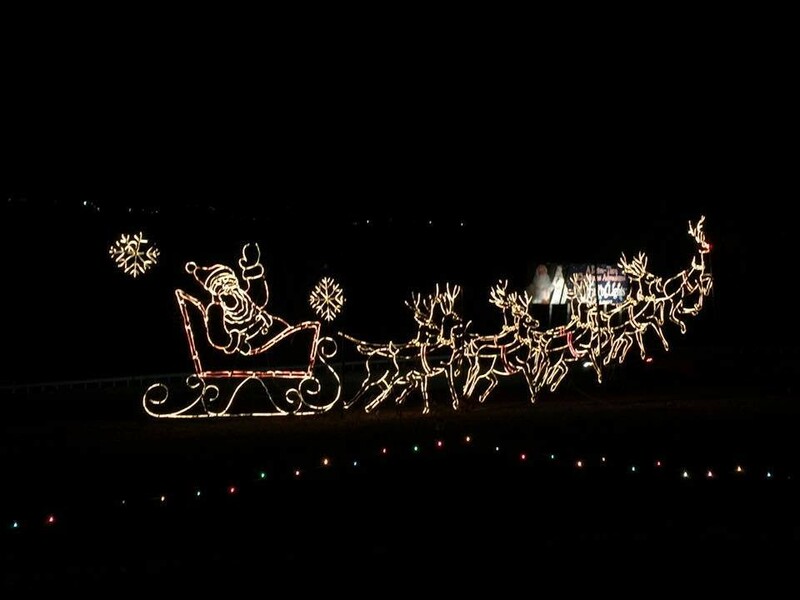 Should have on website that dually trucks won’t be able to fit down paths so nobody wastes eachother time..